Learn more about the Quenda or Southern Brown Bandicoot which is endemic to the South West of WA. 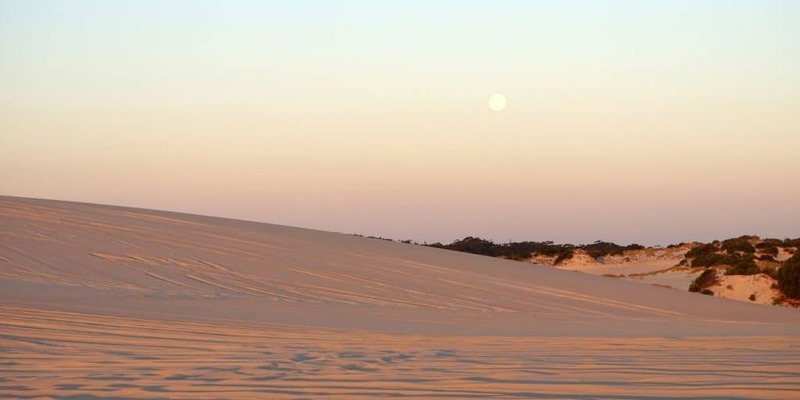 Find out how you can assist in recording their locations and improving their habitat. 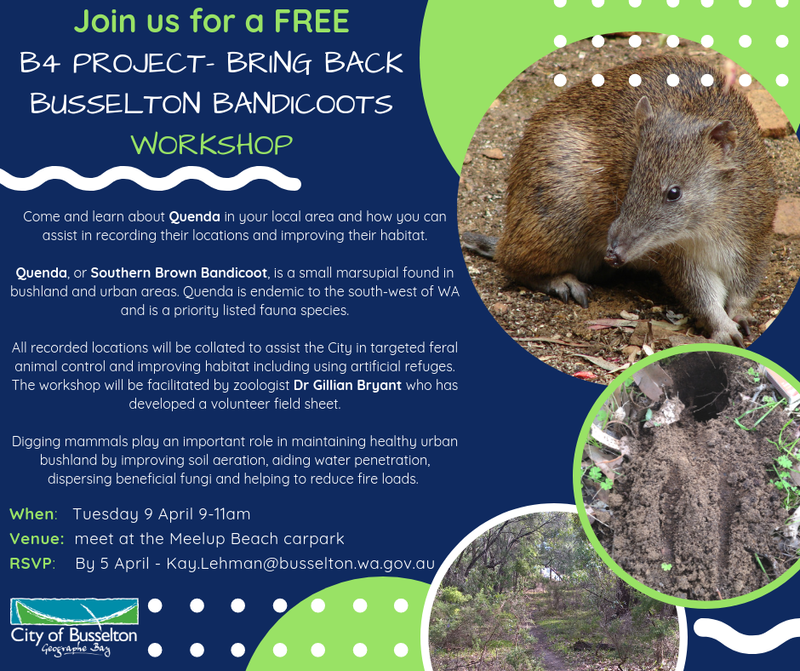 This City of Busselton workshop is facilitated by zoologist Dr Gillian Bryant.